This crazy picture of our kitchen tulips! Cupcakes and wine flight? Yes please! 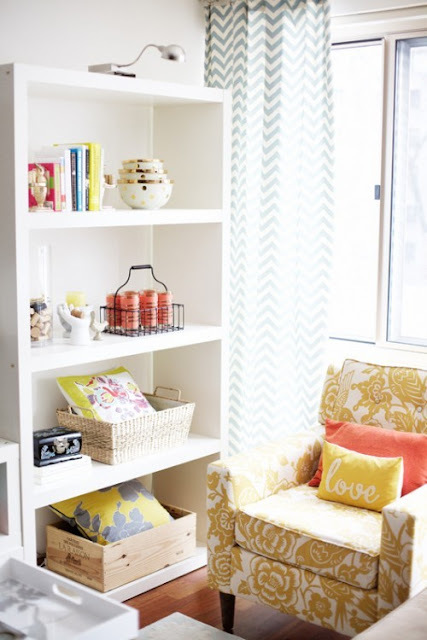 Chevron Prints...but more specifically this room! And as usual...I love all of you...my lovely and loyal readers! It's hard to believe I am almost to 100 and I promise we'll celebrate when we get there! Those cupcakes and that wine really make me smile. Everything in this post is lovely. Those tulips are amazing! And now I'm craving a red velvet cupcake!! I love tulips too! Seriously can't wait for spring! Have a lovely weekend! I am right with you, I love all those things too esp a cupcake/wine flight, how can that be bad!! I am in love with tulips right now too! It reminds me of Spring! I love this post! I am all about some chevron lately! And a cupcake & wine flight? Best idea ever! hi there... i'm your newest follower! 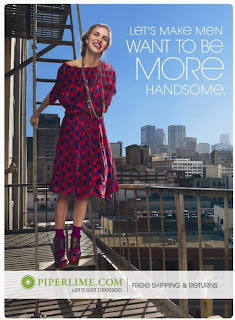 totally love this post... and i agree w/everything on it! Cupcake and wine flight?? Seriously?? Lets go, now!! : ) Hope you're having a great weekend, love! 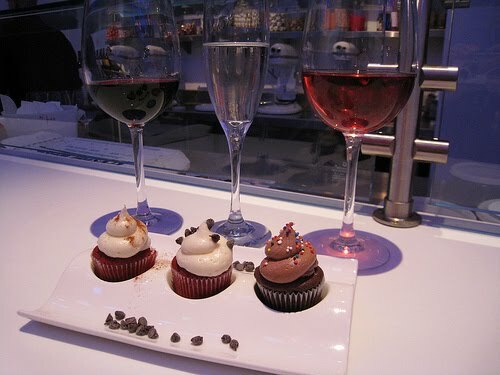 cupcake and wine flight?!!? heaven. it must be. Happy Sunday my dear! xo! I love them all too! We have a lot of the same taste. Oh my goodness, that cupcakes and wine flight looks divine...what a great idea! Love it! 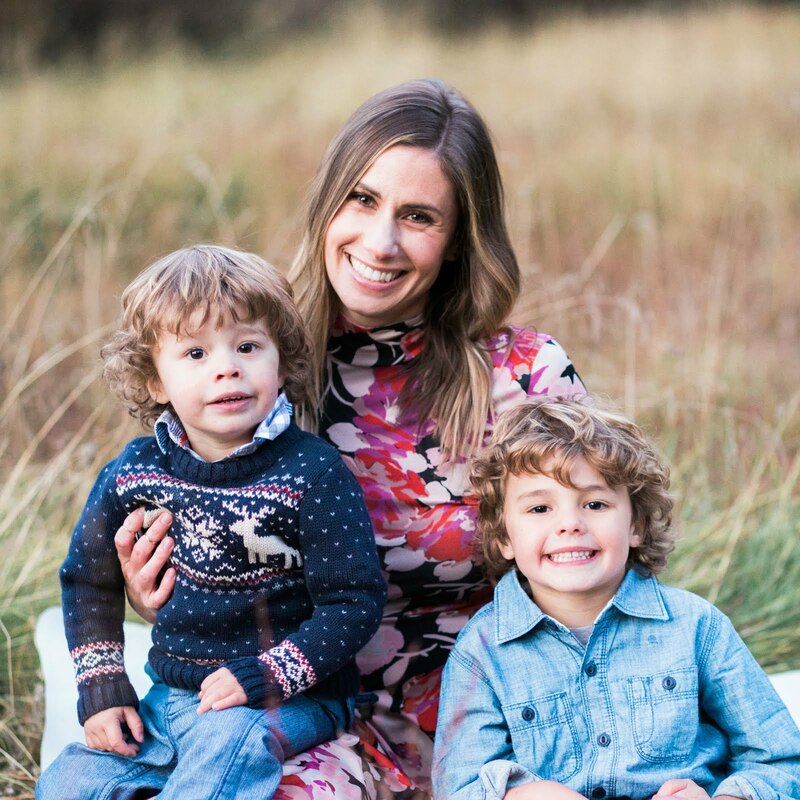 Thank you so much for stopping by my blog and I hope you are having a Super Sunday!!! Those tulips are gorgeous! You should definitely frame that picture! love everything abou this post! i'm you're newest follower :) hope your had an awesome weekend! 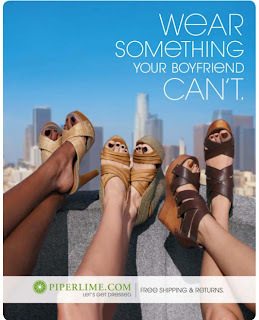 Yep, the Piperlime ads are superb as usual. 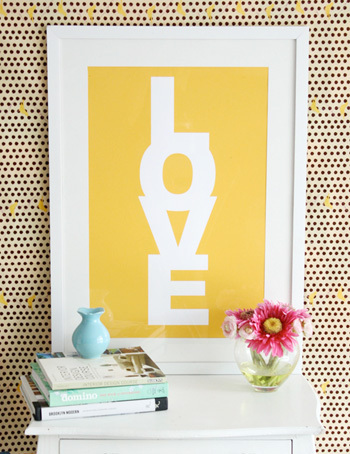 I've seen that LOVE print in many rooms featured on blogs.. I think its featured best in sunny yellow..